'What Are We Fighting For' is due out on September 2 via Cherry Red and will be preceded by the release of its first single, Are You The One, on July 15. 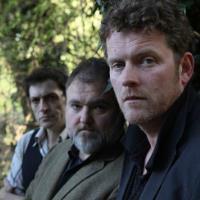 Following the record's arrival the quartet will play headline shows in Southend, Bury St Edmunds, Wakefield, Hull, Aldershot, Leicester, Milton Keynes, Harlow, Southampton and Merthyr Tydfil, among summer festival appearances, including sets at Summers End and Shiiine On Weekender. Tickets are on sale now. Meanwhile, check out album cut You Give Drugs A Bad Name below. Click here to compare & buy Dodgy Tickets at Stereoboard.com. 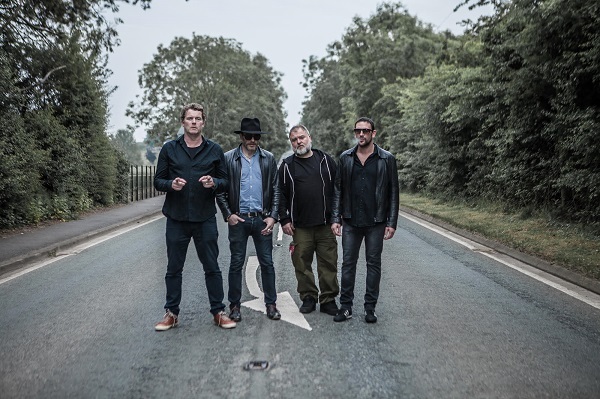 Dodgy have lined up a London headline show for the autumn. With the Britpop era now just a distant, hazy memory, it’s easy to forget that beyond its two most obvious reference points there were many more protagonists – rightly or wrongly labelled with the same tag – that made a considerable contribution to its presence.